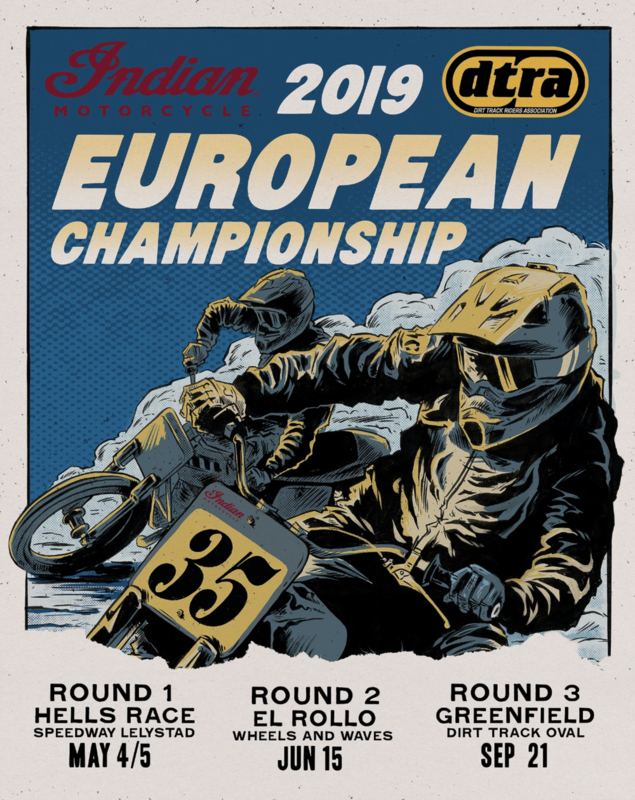 We are proud to announce that Moto Anatomy will be the official title sponsor of the Pro Class in the Indian Motorcycle 2019 DTRA European Championship! Since 2005, the DTRA has been running the UK flat track championship. They have continued to grow and have since expanded to also run an International Championship across Europe. Check out the article below for the official announcement from the DTRA to learn more about their efforts.